You are new on Twitter? Go on www.twitter.com the registration is just 1 minute. And go on twitter.com/avniR_by_cd2e and click on « follow » to follow the last news about [avniR] Conference. You are new on LinkedIn? 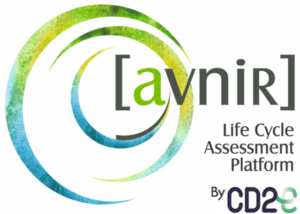 Go on www.linkedin.com and go on linkedin.com/company/cd2e/ and suscribe to follow the last news about [avniR] Conference. You are new on Facebook? Go on www.facebook.com and go on facebook.com/avniRcd2e and “like” our page, to follow the last news about [avniR] Conference.